The perfect fastener for smooth, non-porous surfaces: glass tile, glazed porcelain, fiberglass. The perfect assortment for lots of classroom uses. 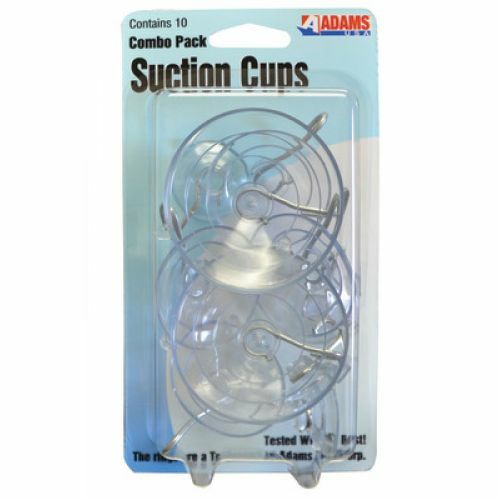 Includes 2 large, 4 medium, and 4 small suction cups. Pack of 10.